Download copies of the tentative agreement and available tentative supplemental agreements. We strongly encourage members to read through them. An informed membership is the basis for a strong Teamsters union. Click here to download, review, compare and discuss. The ballots are in the mail for the second time for some 60,000 UPS Teamsters voting on their contract supplements. Copies of the seven supplements and riders being re-voted are available here. The International has sent out selective contract highlights. 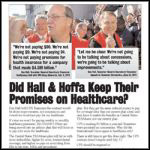 Download a two-sided leaflet with another look at the tentative agreement. 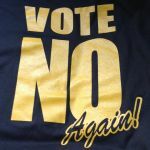 140,000 Teamsters presently in the company plan face big benefit cuts. Click here to download a leaflet and FAQs on this important issue. 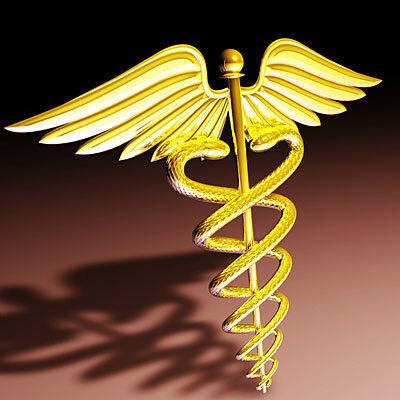 Under the tentative agreement, UPS Teamsters will no longer get healthcare coverage through a company plan, beginning Jan. 1, 2014. 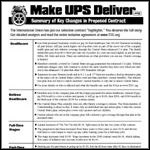 This will result in deductibles and out-of-pocket costs for 140,000 UPS Teamsters, including all part-timers. Read more. The International Union has put out selective contract "highlights." 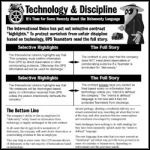 To protect ourselves from unfair discipline, UPS Teamsters need the full story. 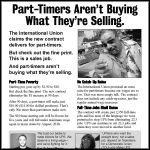 The International Union claims the new contract delivers for part-timers. But check out the fine print. This is a sales job. And part-timers aren't buying what they're selling. Read more. 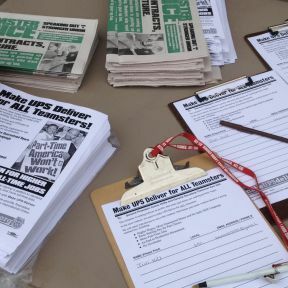 UPS Teamsters are getting info and taking action. Got a question on the tentative agreement? Want to join up with Teamsters who are spreading reliable contract info? Now's the time. Click here. Contract news you can use is priceless. But it isn't free. Help keep TDU trucking.